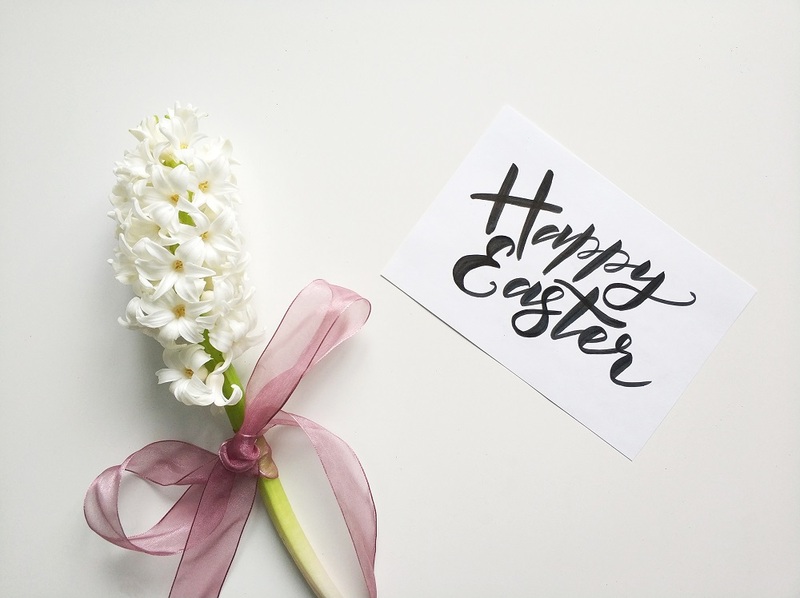 Like many other countries around the world, Australians celebrate the Easter holiday, and there are many activities that families and individuals can partake in to be festive in the season. 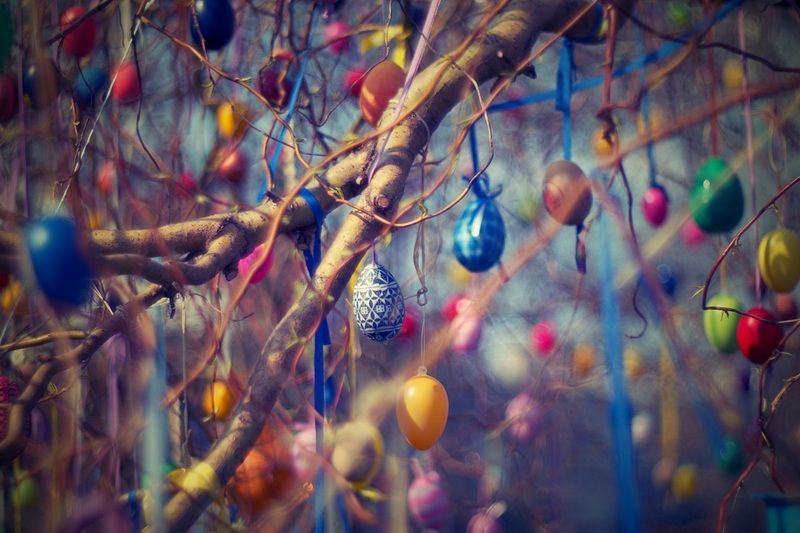 We’ve compiled a list of our favourite activities to do during the 2019 Easter holiday season, all of which take place in our capitals. Although Sydney has a wide variety of free Easter events for the long holiday weekend, the one that’s arguably the most well-known is the Sydney Easter Parade. This parade has run for more than 20 years, and it’s a sight to see. The parade will begin at Hyde Park and end at the Opera House. Attracting thousands of people from all cultures, the Sydney Easter Parade features live entertainment, cultural performances and activities for children—all of which are free. You can visit the Sydney Easter Parade website for more information regarding exactly what will be featured during this year’s parade, and parking information, too. Who doesn’t love eating chocolate and other sweet treats on a holiday? Melbourne’s Yarra Valley Chocolaterie and Ice Creamery makes it easy to enjoy the holiday spirit and indulge yourself—all in one trip. Beginning 27th February, their display of over 30,000 handcrafted Easter chocolates opens to the public. The display features many different types of decorations, including chocolate bunnies, flavoured and filled chocolate eggs and truffles. The display will remain open until 22nd April, so it’s only open for the Easter season. Don’t miss out on the tasty treats—plan your trip to the Yarra Valley Chocolaterie and Ice Creamery in Melbourne today. If you’re looking for some fun outdoor activities to do over the long Easter weekend, head to the Semaphore Beach and Foreshore to celebrate the Adelaide International Kite Festival. From 11 am to 5 pm Saturday-Monday, you’ll get to enjoy a beautiful sky full of kites of all shapes and colours. If you’re in Perth, you can celebrate Easter partaking in a host of free family Easter events on Rottnest Island. This is the perfect opportunity for those who love the outdoors, as the activities include getting close to nature and learning about historical sites. The North Brisbane Easter Festival is held every year and is great for free family fun. 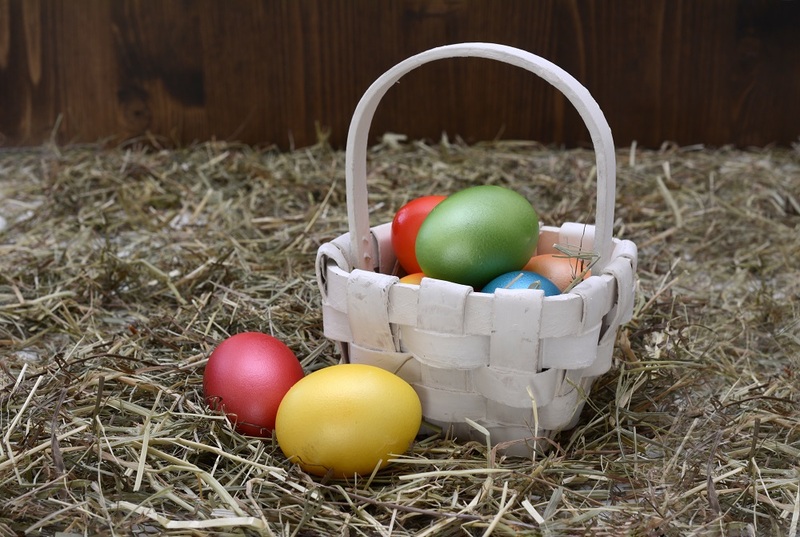 Enjoy activities that are just fun in general—like musical performances and a petting zoo—and activities that are more seasonal, like an Easter egg hunt. At the festival, there will be plenty of vendors so that you can get your fill of tasty eats and treats. Commencing annually on Easter Sunday, International Mural Fest is a fun activity to witness over the holiday. During the weeklong festival, nine artists compete in a public “paint-off.” And, each year there’s a distinct theme that the artists must follow, which is a poem. Selecting a new theme every year ensures that the murals are different every year. A panel of qualified judges decides who the winner of the contest is the final day of the event. What better way to celebrate Easter with your family if you’re outdoorsy than to partake in a family fishing competition? The competition is held over the three-day Easter weekend, and is held at Dundee Social and Recreation Club. You can launch your boat at the public boat ramps in the Dundee, Bynoe and Finniss areas. Prizes are awarded for various different categories, so it’s the perfect excursion for an outdoorsy, competitive family. Every year, the Museum of Australian Democracy at Old Parliament House hosts their Great Easter Egg Trail on Easter Sunday. While this is a free event, you still need to sign up to reserve your spot, which you can do online. Families get to go on one of four different paths through the museum, with children getting a chocolate reward at the end of the quest. There are also meals and activities in the courtyards in addition to the egg trail. Whether you celebrate Easter or just want to enjoy the weekend, there are plenty of options no matter where you are in Australia. We know that our team of talented employees can serve as professional event support staff in the coming months. Our team can help you get the most out of your 2019 Easter holiday.